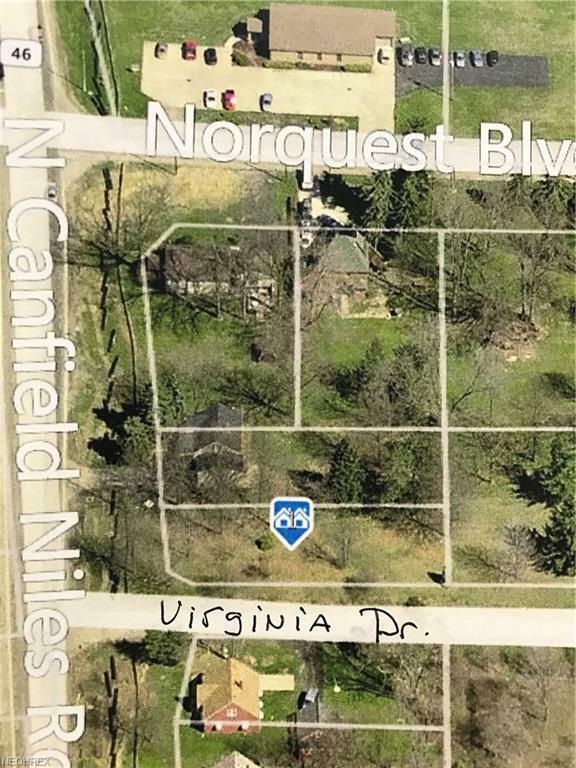 2 lots onRt 46 by the Racino. Lot size is 148x193 = .671 acres and all utilities are available. This is zoned B1 which is business office, Professional but not retail.